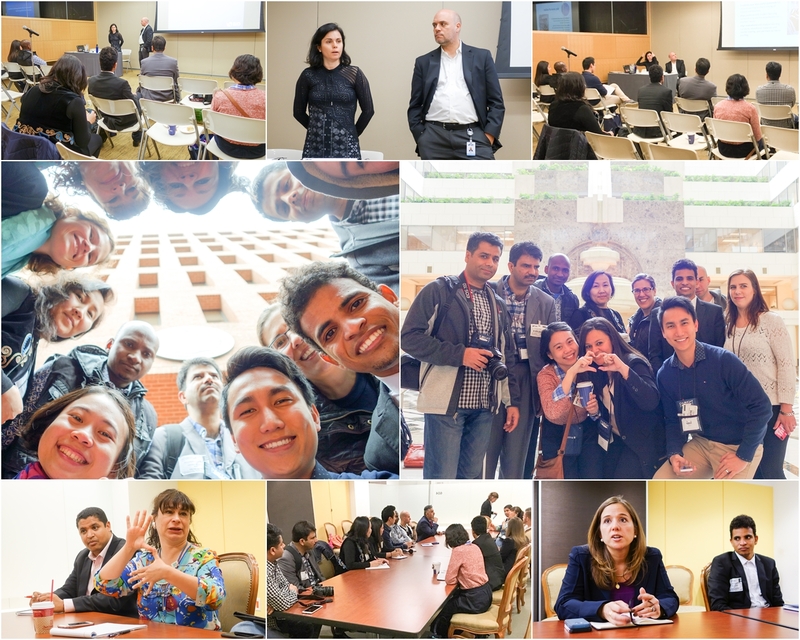 Every year, the US Department of State runs different Fulbright Enrichment Seminars for the various foreign Fulbright programs in the US. These programs are only open to Fulbrighters & those who are eligible will receive an email about applying for it. I strongly recommend that you apply for as many as you are interested in because I gained a lot from the only one that I attended, this one. 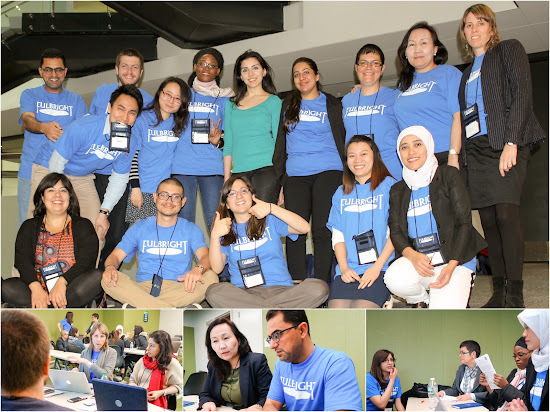 On April 27-30, I took part in an Enrichment Seminar for First-Year Fulbright Foreign Students hosted by the Graduate School of Education and Human Development at George Washington University, Washington, D.C.. The theme was "Educational Justice: Overcoming Barriers to Quality Education in the 21st Century". From the sessions & site visits I took part in, I came out of the experience with deep insights into education disparities in the US & South America. I will share what I've learned from this seminar in this blog post. We had the opportunity to visit International Organisations in Washington D.C. like the Inter-American Development Bank & the Organization of American States. The Inter-American Development Bank gives loans to governments in South America for development projects, especially in education. During their session, we learned about their organizations' findings on education in South America. In particular, I learned that countries in South America do very poorly in the 2012 PISA assessments & often find themselves at the bottom of the rankings. According to PISA, the best performance for rich students in South America loses out to even the worst performing poor students in Japan. Unfortunately, while studying the charts & graphs presented to us, I also noticed that Malaysia ranks amongst them & performs just as poorly. The Organization of American States is a UN-esque organization with members from every country in North & South America. They shared mainly on their work in South America, as the disparities in South America are worse than those in Europe, Asia, & even Africa. They were very candid about the situation in South America & the struggles they faced. They were also very open & asked us for our suggestions. I was very impressed that they had a diverse staff & they genuinely cared about what was going on in South America. 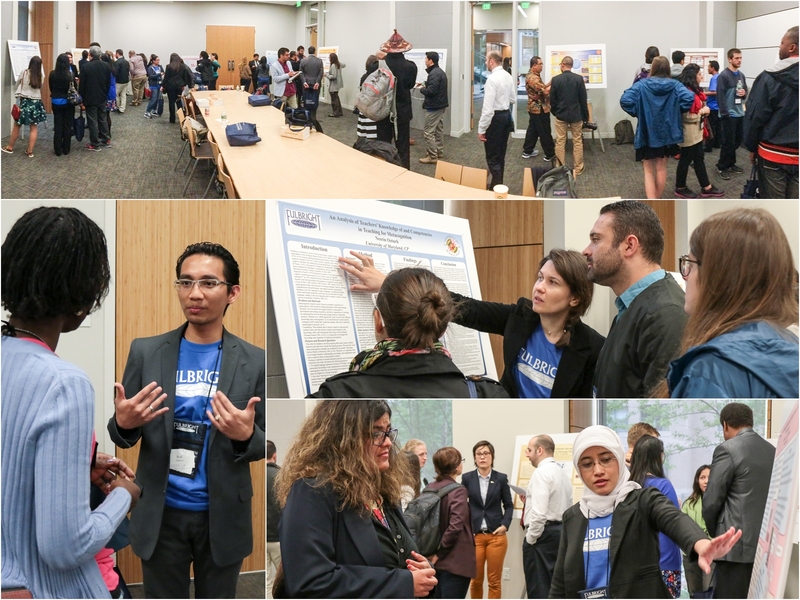 2nd year Fulbrighters presented posters on their individual projects. These included information on personal projects & research findings. I was part of Seminar Group 5. We have members from every continent in the world! We spent the week discussing what we learned & sharing thoughts with each other. In the final session, we had an opportunity to share what we have learned. to present something as simple as a group reflection. 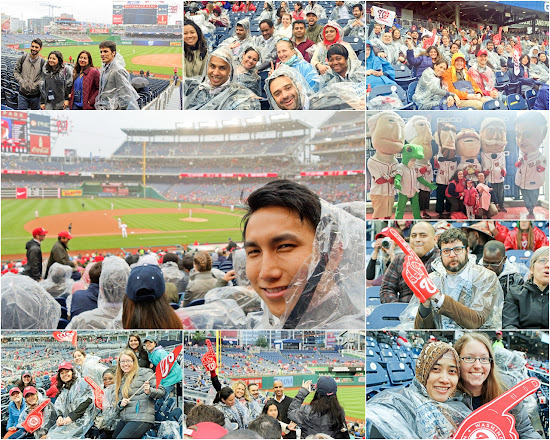 We caught a Washington Nationals baseball game. America's favorite past-time: Baseball. It rained but the rain never dampened our spirits! They put us up at The Melrose Hotel. 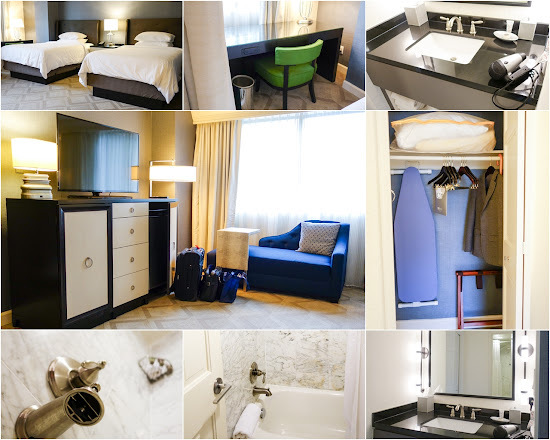 It's an amazing 3-star hotel where I discovered Mighty Leaf tea & Molton Brown cosmetics. I come from a country where image & politics are of primary concern. Thus, surface-level solutions which address appearances & merely symptoms are, to our detriment, very popular. Being in the capital of the US, I was expecting more of the same. I was expecting invited speakers to blow their own horns & make America great in our eyes. After all, we are all here thanks to American tax-payer money & studying in American-universities, so we owe them, no? However, I was pleasantly surprised that we got the exact opposite. Every person that we heard openly admitted that they were not perfect & they have often failed miserably. They were very candid about the educational problems in the US & the need for more to be done for minorities & the marginalized. They were part of the establishment but espoused views that were anti-establishment. They seemed to be very keen finding the source of the problem & working on long-term solutions, instead of trying to cover them up. I am very impressed. I can see why this country is so attractive to intellectuals. This is something that we, Malaysians, can learn from. Instead of laboriously inflating our achievements & covering up our flaws, perhaps we need to have a daily piece of humble pie & look deeply & closely at how we have failed & how we can improve. Suffer in the short-term for long-term gains in actually addressing the source of disparities. After all, admitting there is a problem is the first step to solving it. 2. They actually practice what they preach. One major theme of this seminar was "justice". 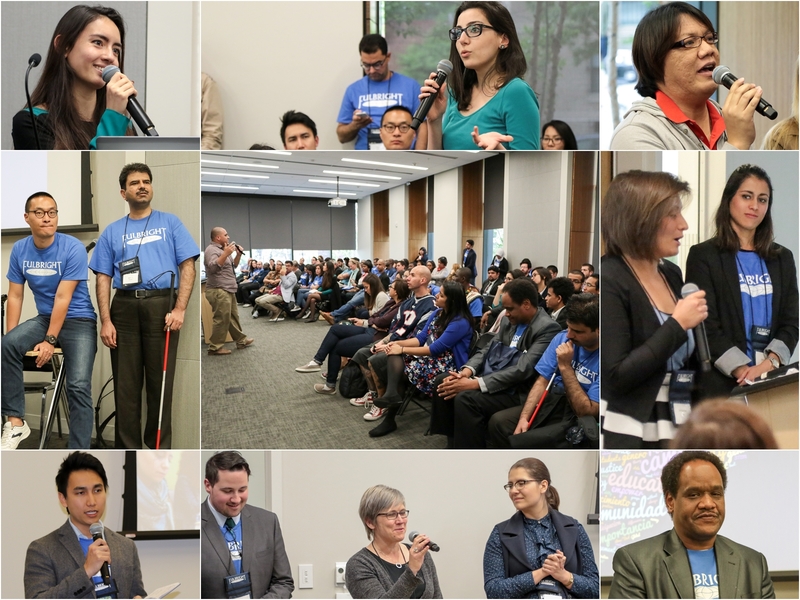 The invited speakers were diverse with regards to gender, disabilities, cultural heritage, & sexual orientation. They also made accommodations for our specific dietary needs & ensured that participants with special needs were taken cared of. There were personal ushers for participants with visual-impairment. There were also stenographers for participants with hearing-impairment. For this, hats off & kudos to the organizers. 3. I learned the most from listening to other Fulbrighters. 1) In 2014, Hussain Yousofi was still a teenager when he co-founded Star Educational Society to teach the English language in Kabul, Afghanistan. The people in his country were hungry to learn English and soon the classes swelled and some of his students were even willing to travel long distances to attend English classes. Today, the school has 4 branches serving thousands of students & offers courses in English, German, Russian, programming & web design. He is currently studying Education Policy at Columbia University & plans to return to Afghanistan to improve the education system via policy. 2) Budi Waluyo, a superstar teacher from Indonesia, founded Sekolah TOEFL in May 2015 with a simple desire to help Indonesians excel in TOEFL & also apply for international scholarships. He does all of this for FREE & has no plans to start charging for his services. He uses tools like Whatsapp & Wordpress to manage multiple classes at once. He spends hours every day on his phone working on this project. Budi's first cohort was an unbelievable number of 4000 students. He is now in his fifth cohort & has to date served more than 67.8k students from all over ASEAN! He says that his secret to success is a personal touch. He speaks individually to his students & checks up on them personally. I really admire his dedication & generosity! 3) Prof Ishtiaq Ahmed is a researcher & lecturer from Islamabad, Pakistan, who experienced growing up without sight. At that time, his entire country had only 1 school, a primary school, for children with disabilities. The school did not differentiate between the different impairments & was basically a place for children to learn crafts & living skills. Ishtiaq had a mind which was like any other child's. His only fault was to not have sight. Refusing to accept his circumstances, he persevered & studied hard to get an education & he is now fighting for children with a similar plight in his country. We take so many things for granted, don't we? Ishtiaq is bubbly fun & insanely curious. His inspiring story brought me to tears & reminded me of how privileged I was. The world is totally designed for people with sight & will increasingly become more visual. I felt a pang of shame for ever comparing myself to those who are better off & complaining about my "predicament". As the saying goes, I cry because I had no shoes, until I saw someone with no feet. Finally, I want to say a heartfelt thank you to every person at George Washington University, Dept of State, the Fulbright Commission, IIE, Inter-American Development Bank, Organisation of American States, other organisations & individuals who have contributed to the seminar. Your good work has left a deep impression in me & many other Fulbrighters. It will help me to build my legacy. Bits of knowledge were shared on Twitter & also Instagram under #FulbrightatGW. 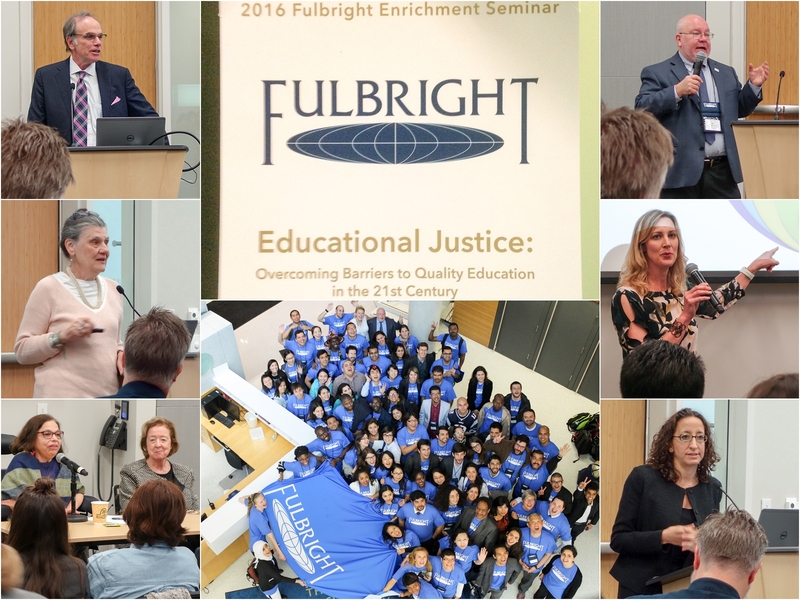 "Fulbright Awardees Take a Close Look at Educational Justice" by Ruth Steinhardt from George Washington University. "‘The Man and the Expanding Universe’ and the Fulbright Enrichment Seminar" by Fulbrighter Hatice Altun from Turkey.